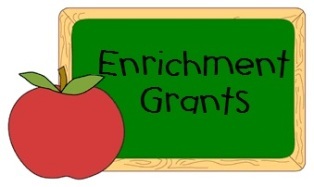 through the funding of mini-grants and special project grants. These grants are competitive. Projects demonstrate a strong connection to improved student learning.